Chanda Christina Powell, age 41 of Big Clifty passed away Monday, March 11, 2019 at her residence. She was born November 14, 1977 in Elizabethtown, Kentucky the daughter of James Thomas Powell and Jeanette Marie Spencer Darnall. She is survived by her parents, James Thomas Powell and Jeanette Marie Darnall, children, Katarina Cheyene Hudson, Timothy Joe Hudson, Justice Thomas Vincent-Davis and Charles Lacy Wayne Davis, maternal grandmother, Katherine Marie Spencer, grandson, Colten Andrew Puckett, siblings, Jennifer Jo Helton, Nathan Powell, Devin Powell and Samantha Darnall and her old man, Charles Davis. 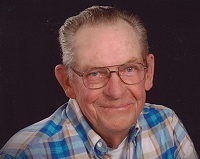 Funeral services will be held at 6:00 p.m. on Wednesday, March 13, 2019 at the Watson and Hunt Funeral Home in Leitchfield. Cremation was chosen in lieu of burial. Visitation will be held after 1:00 p.m.
Watson and Hunt is both honored and privileged to be entrusted with the care of Ms. Powell. 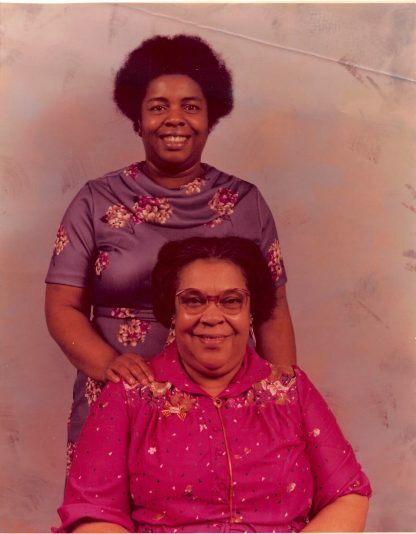 Share your messages of condolence with the family of Ms. Powell at www.watsonhuntfuneral.com.